The user facing features of Android 8.0 were mostly already known before yesterday's grand reveal of the Oreo name and the final version, but there are usually other tweaks that only become apparent after a bit of time looking through the documentation. 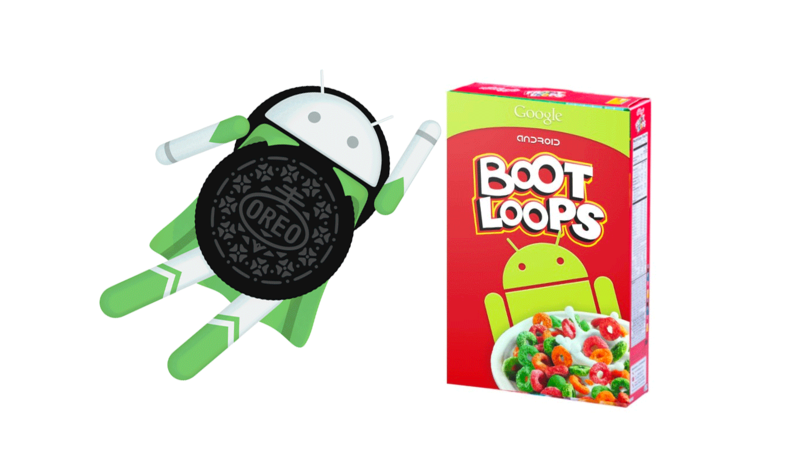 One interesting new discovery is a feature called Rescue Party, which is designed to combat a much publicized recent Android problem, the infamous bootloop. The system_server restarts more than 5 times in 5 minutes. A persistent system app crashes more than 5 times in 30 seconds. Of course, there's no guarantee that this will save a bootlooping phone, as that depends entirely on each specific cause, but it should hopefully give more devices a fighting chance. You can read more about how it works on the Android Source site. LG has been under a lot of fire for recent bootloop issues that have blighted the Nexus 5X, V20, and G5, among others. The company is all but confirmed as the manufacturer of the larger of the upcoming Pixel 2 devices, and jokes surrounding Rescue Party's introduction pretty much write themselves. This Reddit thread is full of them, such as this from deletingthisshortly: "Google preparing for the Pixel XL 2 made by LG." It's worth clarifying that Rescue Party can't save devices from the type of bootloops suffered by LG's devices, as they were likely all hardware/driver related failures. Problems caused by misbehaving system apps or other software issues could be alleviated by the new feature, however.